Neck pain getting you down? 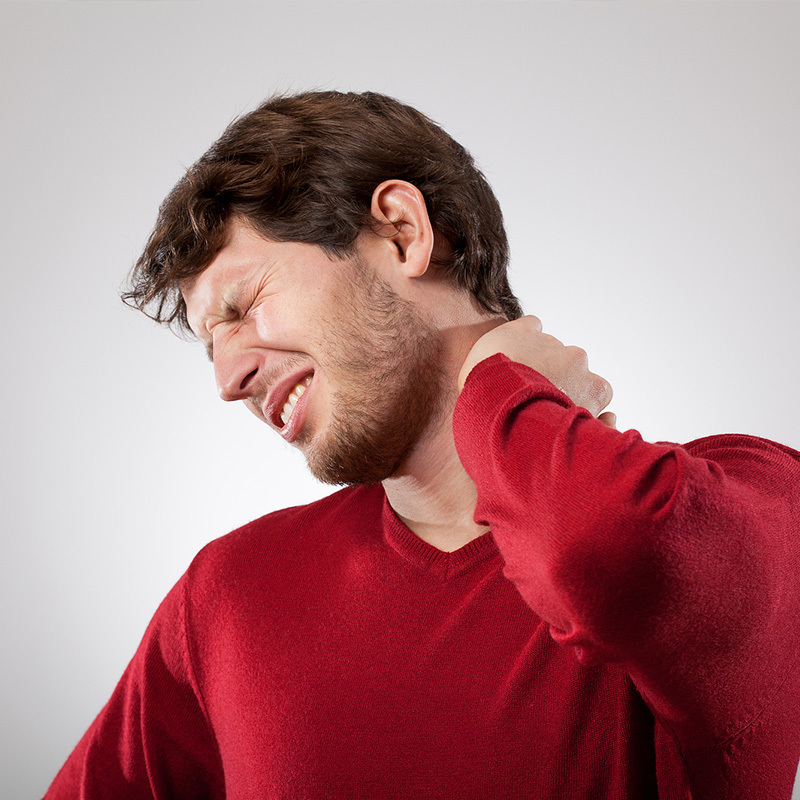 At Blackpool Chiropractic Clinic we regularly treat patients with neck pain. The cause of this pain can be for a number of reasons. Neck pain can seriously effect your life, loss of movement in the neck can make driving dangerous. The pain can make it difficult to get to sleep. Sometime neck problems can even send pain running down your arms or give you headaches. Pins and needles in your hands are often another sign that you have a problem with your neck.